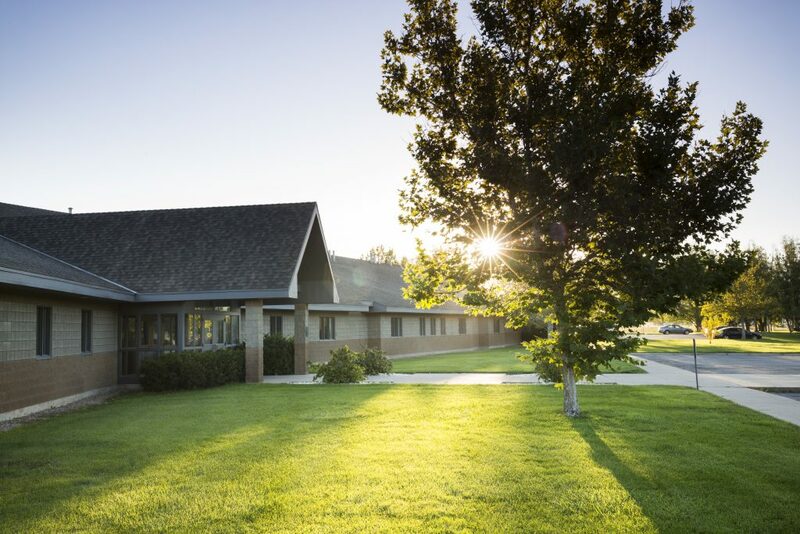 ViewPoint Center, one of the leading private mental health hospitals for teens ages 12-18, provides individuals struggling with mental illness with a comprehensive diagnostic assessment and individualized treatment. At ViewPoint Center, experienced staff help struggling young people in a close knit, nurturing environment. The team works with families on a case by case basis to find the right solutions for their child. At ViewPoint Center, teens are monitored on a constant basis. Throughout each day, a variety of staff will be able to see teens in different situations. 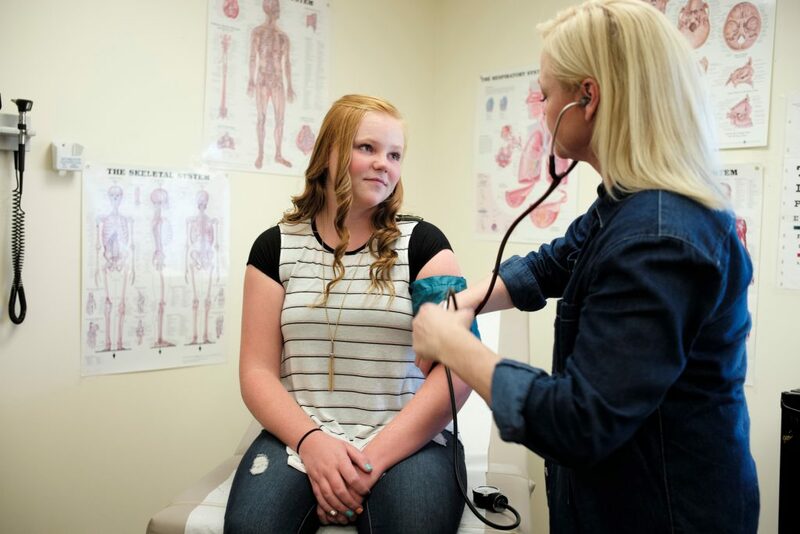 This gives staff the opportunity to review each teen’s diagnoses and make necessary adjustments to treatment and medication. Why should someone be admitted to ViewPoint Center? Mental illnesses are usually caused by a variety of mental health conditions. They can drastically affect the way someone acts, thinks, and feels. Common examples of mental illnesses include addictive behaviors, eating disorders, depression, anxiety disorders, and schizophrenia. Mental illnesses can drastically effect the lives of individuals. They make it hard for daily life to run smoothly. For example, someone struggling with a mental illness may find it hard to succeed in school, hold down a job, or even get out of bed in the morning. Because of this, people struggling with mental illness may benefit from private mental health hospitals. Have been evaluated and diagnosed by a variety of outpatient therapeutic professionals, only to find they have made little headway in finding the right diagnosis and treatment for them. Expressed extreme emotions such as sadness, anger, and frustration towards those around them most. Mental health has impeded on daily activities to the point where it is difficult to go on living every day life. If suicidal ideation has seriously threatened the individual’s well being, private mental health hospitals might be the best option for assessment, diagnosis, and treatment. Need a structure for medication management. If medication has been mismanaged in the past, many private mental health hospitals offer services which allow for this to be cleared up. –We offer 24/7, round the clock care. The level of supervision at private mental health hospitals allows for a safe, controlled environment for all patients. It’s hard to tell when someone is going to be showing symptoms of their mental illness, and so this level of care helps assure patients that their behavior and moods will be under control. –Provides individualized diagnostic assessments and treatments for individuals struggling with mental health issues. –Specialized treatment based on age or gender. These specialties are often designated by facilities and type of medical, nursing, and clinical expertise available. What are private mental health hospitals? Private mental health hospitals are specifically geared towards assisting individuals struggling with mental illness and other mental health issues. Private mental health hospitals are privately funded, which allows for an optimal level of care. The main objective of private mental health hospitals is to assess, diagnose, and treat individuals struggling with mental health issues. Private mental health hospitals are usually in-patient facilities. Patients stay in the hospital until they are ready to transition back home. According to this Science.Mic article, mental health issues that may be treated in a private mental health hospital setting are not being discussed as much as they should be. The top six issues include: anxiety, depression, ADHD, bipolar disorder, autism, and eating disorders. This article discusses the importance of having an open conversation about mental health in order to dissuade the stigma that mental health struggles often have. Teens and young adults with early signs of schizophrenia have found better results with more comprehensive, focused care. A New York Times article discusses a study published in the Schizophrenia Bulletin which found that investing money early on in your teen’s treatment can lead to greater results later on in their lives. By providing comprehensive, focused care, mental health programs can help families feel they have more control over their lives. Another article in the New York Times discusses the recent uptick in mental health struggles amongst the youth of America due to the pressure parents put on teens to succeed in school. According to the article, nearly one in three teens told the American Psychological Association that stress drove them to sadness and depression. This article describes the negative longterm effects of this stress, which can be extremely harmful to individuals later on down the line. -Includes evidence-based therapies like cognitive behavioral therapy. These therapies are specifically designed to help patients discover ways to cope with their behaviors. -Have resources available to offer for emergency situations. A recent study conducted by MIT and Harvard Medical School has found that a specific type of brain scan can help determine whether or not children are at a high risk of developing symptoms of depression later in life. In the study, the researchers discovered specific and distinct differences in the brains of children who were already thought to be at a higher risk due to familial history of depression. Findings may suggest that this scan can be utilized to identify individuals whose risk was unknown prior to the scan. This will help them get treatment before they even develop depressive symptoms. The MIT team continues follow ups with the children at risk for depression and is hoping to investigate whether preventative early treatments can avoid depressive behavior later on. Additionally, they wish to study why high risk children may avoid depression without usual treatments.